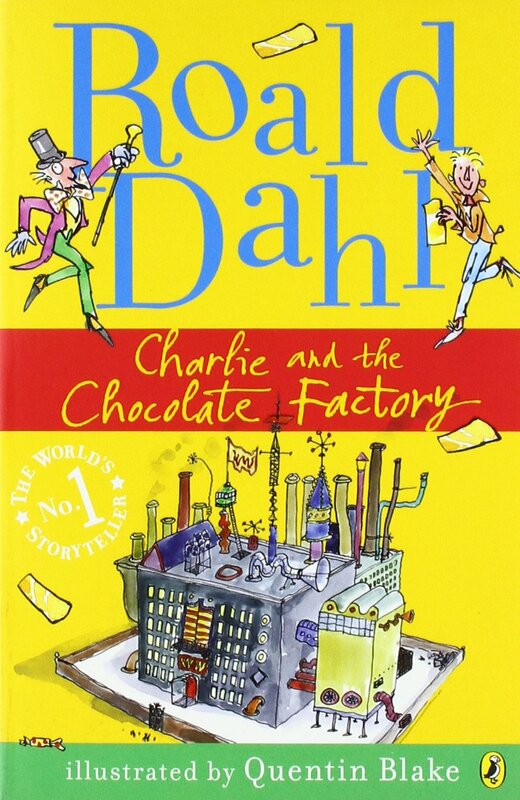 I relly liked this book because all the children apart from Charlie wandered of. Five gold ticket’s have been hidden in five Willy Wonker chocolate bar’s. Who ever get’s those five gold ticket’s get’s to see all the magic and secret’s. It’s a very exciting and happy book.